A community with low-density residences does not necessarily to be ‘a playground for the rich’. For example, Stanley in Hong Kong is a community that everyone can visit and enjoy its local facilities, culture and scenery. 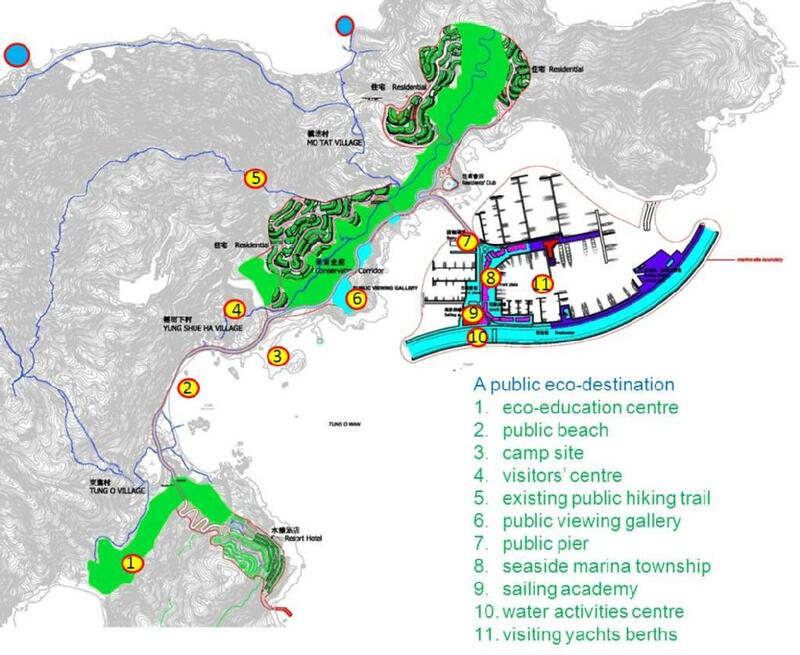 Similarly, The Baroque on Lamma is set to be a public destination. The marina is designed as a small seaside town that has shops, restaurants, show rooms, boutique hotel, clinic and other communal facilities that serve not only local residents but also the general public. There will be a public pier for use by visiting vessels and licensed ferry operators other than the development’s own. 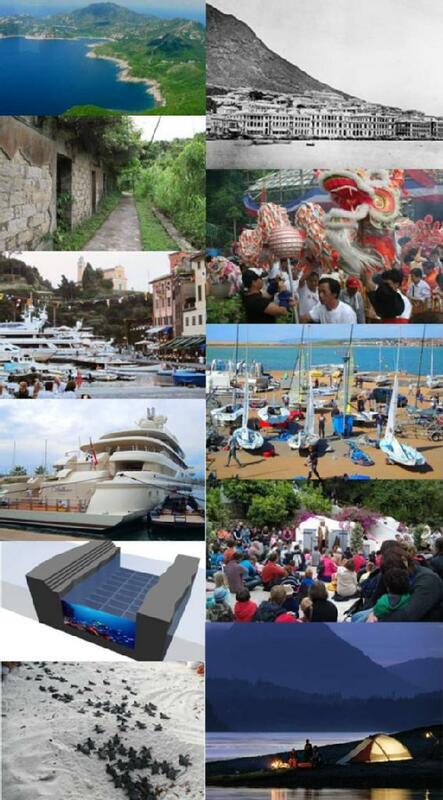 There will be berthing facilities for visiting yachts from other clubs and from overseas. A Sailing Academy will be established to train aspiring and talented athletes, drawing expertise and support from the yacht club but otherwise is an independent public facility to promote sailing as a sport in Hong Kong. The Yacht Club is the only private premise for members and their guests. Other than that, more than 70% of the deck area at the marina and the breakwater is open to the public with ample space for community events, local festivals (like the Bun Festival of Cheung Chau) and other activities. The marina, which has 500 berths and essential support facilities, is capable of hosting international regatta event as well as boat shows.